ChErChEr Le BoNhEuR eT . . . , lE tRoUvEr . . . ! ! ! TrOuVeR lA cLeF dU bOnHeUr , C'EsT mOn BuT !!! 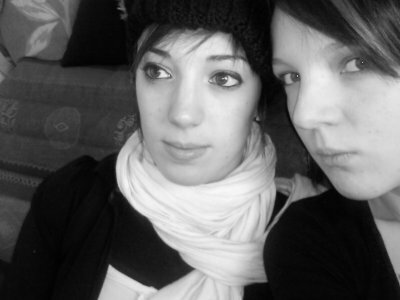 hey cousine approche, je t'aime !